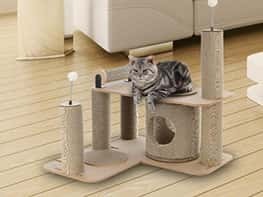 Cat Accessories｜Cat and Dog Supplies｜Pet Food Supplier - Petsweet Co., Ltd.
Find your cat supplies, pet accessories, pet food, dog supplies and more! 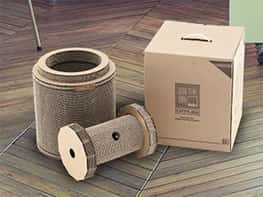 At PETSWEET, we are pet supply experts and specialize in all kinds of cat supplies. Our products are guaranteed by multi-national patents. From our previous transactions, our products have earned positive reviews as well as our consumers' trust. If you are looking forward to purchasing high quality pet supplies at a reasonable price, feel free to contact us. Copyright © 2016 PETSWEET CO., LTD. All rights reserved.